 Sail on one of our beautiful and authentic saloon boats or sloop. Rederij De Kampioen provides unforgettable boat trips on the Vecht throughout the year, for individuals or as a group arrangement. For these trips we give you the choice between our beautiful, characterful and originally restored saloon boats from the beginning of last century: De Kampioen, Swaenenvecht, Zuylenburgh and the sloop Mevrouw Van Santen. Take your pick! Rederij De Kampioen has taken Nieuwersluis as its home port. From this village you can choose between a trip heading in the southern or northern direction. The southern route takes you through historical places like Breukelen, Maarssen and Oud-Zuilen. The northern route shows you the beautiful Loenen aan de Vecht, Vreeland, Nederhorst, Den Berg and Nigtevecht. Our shipping company provides round trips for groups and individuals, similar to how they were seen on the Vecht at the start of last century. Our activities; providing a cozy boat trip where nothing is required and everything is possible, fit perfectly in the historical image of the river the Vecht. Just like in bygone times our passengers will fall in love with the beautiful environment through which the Vecht meanders. During the round trip you’ll experience the sense of peace and romance. In conclusion: You’ll have a wonderful day. Click to watch our video. As a couple or with company you’ll be able to enjoy the good life to the fullest on the water. Lean back and relax while we are behind the wheel! Let the scenic environment with beautiful houses and castles slowly pass you by. be delighted as you look around, take in the silence in this real life daydream. You’ll feel like a king on the water! On board the mood is always uplifting and informal. On request, we will provide delicious snacks an/or drinks, completely according to your wishes. For more information, check our arrangements. If you are looking for the complete experience, you could choose for one of our arrangements. Or how about a combination of a boat trip, a dinner at Buitenplaats Slangenvegt after which you’ll be able to spend the night in the beautiful Logement aan de Vecht in Breukelen or Logement Swaenenvecht in Oud-Zuilen. If you’d like some more inspiration you can check the site from one of our colleagues: www.aandevecht.com, www.swaenen-vecht.nl or www.slangevegt.nl. In a group you can make a beautiful trip in about an hour and a half, but you could always extend this for an extra fee. Once a day in July and August we provide a round trip where you’ll be able to join in, alone or as a couple. After the trip you’ll be brought ashore in Nieuwersluis. In a group you’ll be able to choose a different boarding location along the Vecht. Looking for advice for a party? Contact us! With three saloon boats and a sloop, Rederij De Kampioen has the capacity for 72 people. For a birthday, family trip, wedding, corporate outing or a meeting with relations in a nice ambiance, a round trip is an excellent choice. What is better than a trip on the Vecht as a birthday gift or as celebration of an anniversary. Together we’ll make this a successful event and create a fond memory for everyone. Rederij de Kampioen provides a fitting arrangement in cooperation with a couple of restaurants along the Vecht. Round trip & dinner is a combination that has been tried and tested with a romantic and cozy boat trip on the river coupled with a dinner on dry land. Our saloon boats kan serve as a real wedding boat. The town halls of Maarssen, Breukelen and Loenen aan de Vecht are built right next to the shore of the river, so they are easily reachable. We regularly accompany bridal couples on their exciting journey to one of the wedding halls. We can provide a special contribution on your big day by sailing you to or from the wedding hall. The Vecht: Romance at heart. Telephone: +31 (0)6 – 303 68 006 – reachable from Monday to Friday from 9:00 to 17:00. Affordable trip, sailing on the Vecht. Starting at 1,5 hours sailing in one of our saloon boats is a delight. You’ll sail through the most beautiful parts of the Vecht. Of course you are free to bring your own snacks and drinks. Have a great time with low costs, book your trip now! A round trip lastig two hours with a luxurious lunch in one of our classic saloon boats. With coffee or tea, but a selected wine or rosé is also possible! We will make you forget everything else for a moment! Round trip with High Tea – pavilion trip sailing along the tea pavilions. 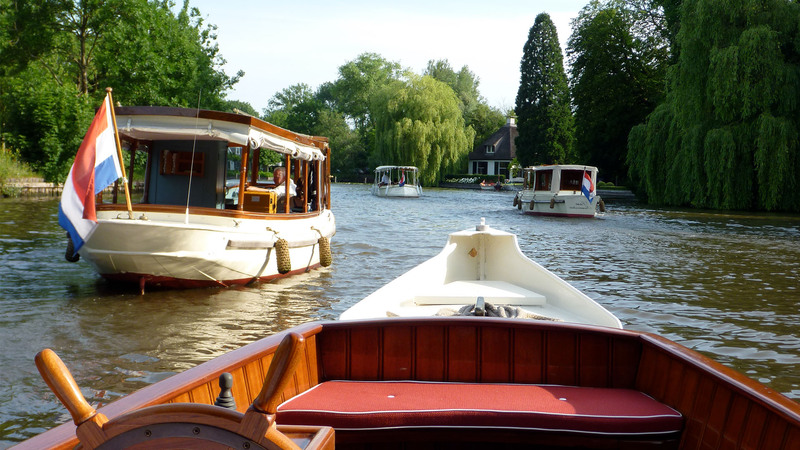 A boat trip along the historical outdoor areas and beautiful tea houses from yesteryear that stand gracefully along the Vecht is unforgettable. During the trip you’ll enjoy our High Tea arrangement. Need more information or a custom offer? Request a free quotation.